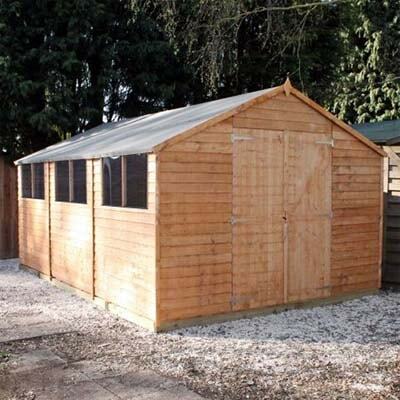 Here at Shedstore, we offer a wide range of shed designs to cater to your shed storage and garden needs. These come in a variety of sizes too. Have a look through our wooden shed design guide to see which one is best for your needs. Need more help? Call our friendly, knowledgeable customer service team and they’ll be happy to help you figure out which shed is best for you. Click on images for further product details. Nothing beats the traditional design of an apex shed. A mini-house designed for all your gardening bits and bobs, machinery, and tools – not forgetting garden furniture and bikes. 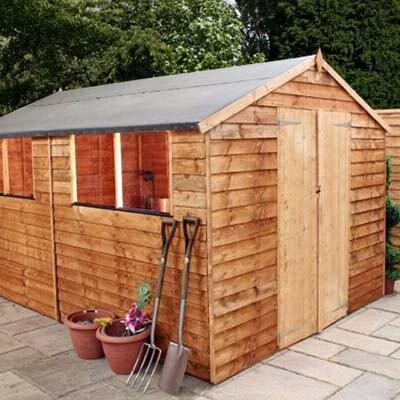 An essential part of the garden and home, a traditional apex shed will last for years. Installing a shed is only part of getting the best from your garden. Making full use of all available space within the shed is of paramount importance. Hooks will keep bulky, unwieldy items off the floor and make use of wall space. Shelving, pegboards for tools and any sets of drawers all help keep gardening items neatly stacked away. Keep hand tools and anything you use on a daily or weekly basis to hand. Less used items can be stored in corners and hard to reach spots. And only store what you use. Don’t let your shed become a dumping ground for rubbish or a museum to old paint pots. Keep it pristine and clean with some of these great shed storage ideas. Before installing your shed, ensure your space is big enough. Sounds obvious – but it’s always good advice to measure twice and install once. Remember to leave space around the shed for maintenance. Which Wooden Shed Design is Best For You? 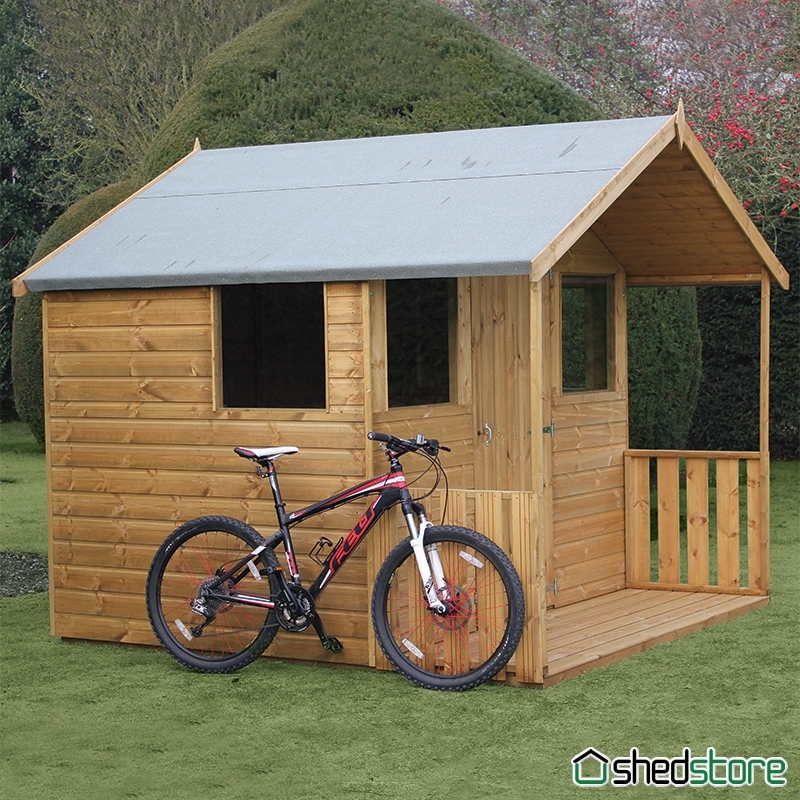 Here at Shedstore, we offer a wide range of wooden shed designs to cater for your shed storage and space needs. These come in a variety of sizes too. Have a look through our wooden shed designs gallery to see which shed is best for your needs. Need more help? Call our friendly, knowledgeable customer service team and they’ll be happy to help you figure out which shed is best for you. 1. 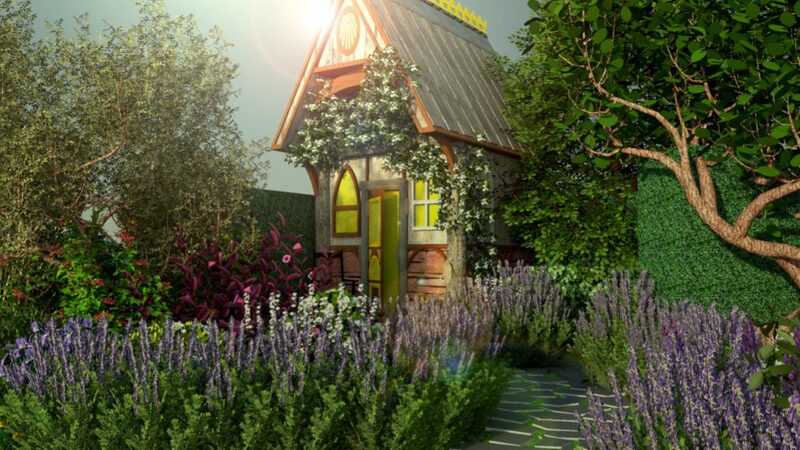 You’re in the finals of the Show Garden competition at BBC Gardeners’ World Live this year. Can you give us an insight into what we might expect to see from you on the day? We wanted to create something that both adults and children could enjoy separately and together, in both a physical sense and whilst creating a shared deep connection.